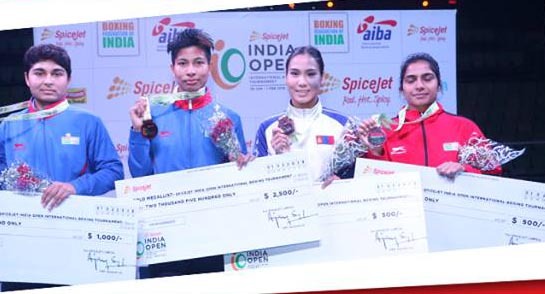 Boxer Lovelina Borgohain of Assam has been selected to represent India in the upcoming 13th International Silesian Women’s Boxing Championship. It will be held at Gliwice, Poland from September 9-16. The team will leave for Poland on September 8, informed Assam Amateur Boxing Association secretary Hemanta Kumar Kalita. Lovelina Borgohain who plays in the (69 kg) category hails from Golaghat district of Assam. She had a great 2017 as she managed to clinch bronze medals at the Asian Women’s Boxing Championships and the President’s Cup.